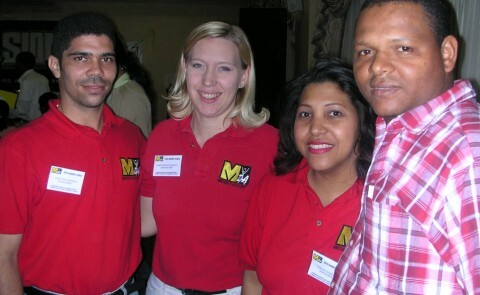 Our team consists of both Stateside partners and youth leaders in the Dominican Republic. We have over 100 Stateside partners, both churches and individuals, who team with us consistently in prayer and financial support. Our Dominican team members work side by side with us on a daily basis in National Teen Ministries. The core members of our Dominican leadership team are listed below. Interested in joining our team? Check out the partners link on the main menu.